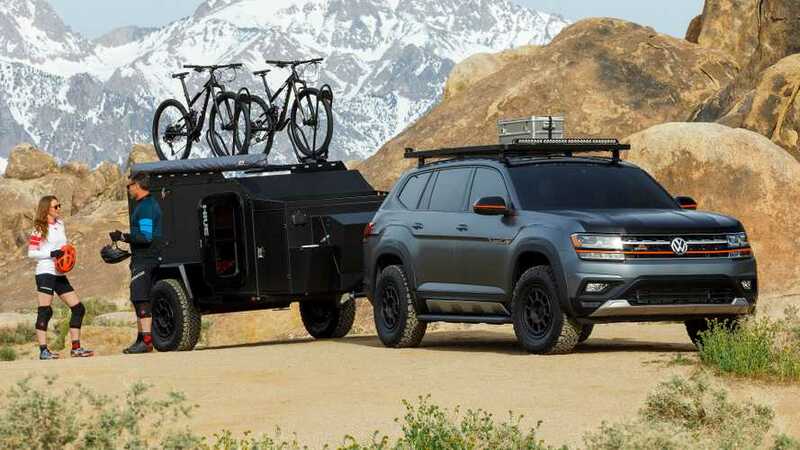 The prototype will debut next week in Michigan. 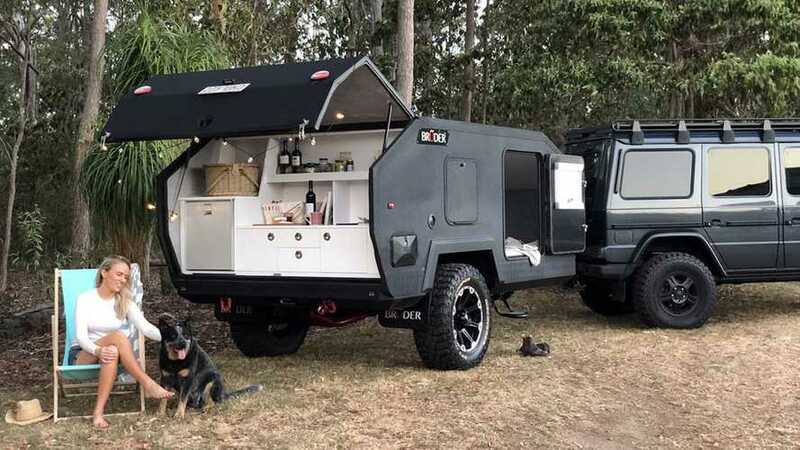 ... and has a brilliant off-road camper trailer with matching wheels. 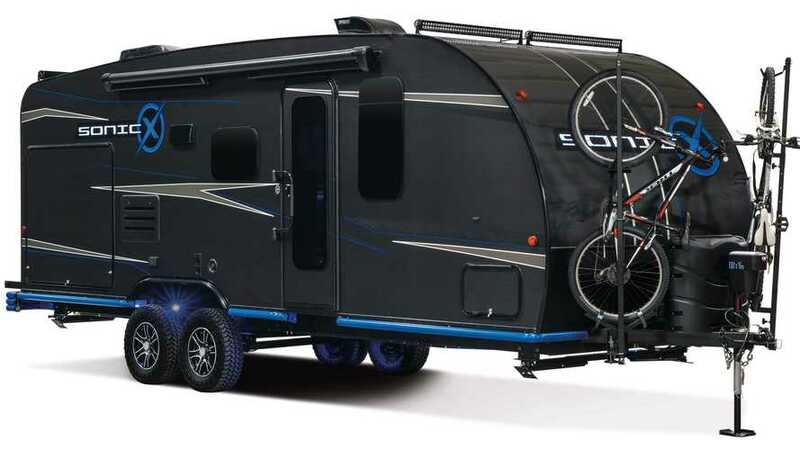 This rig has all the amenities of home. 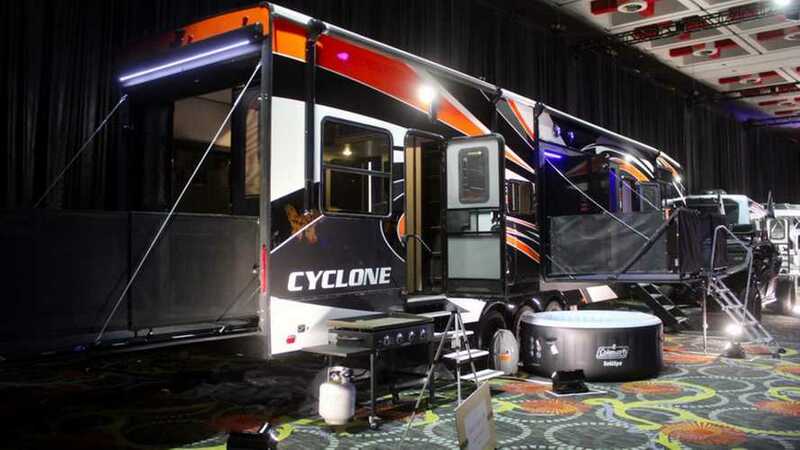 It's got two bars, a hot tub, and more TVs than some department stores. 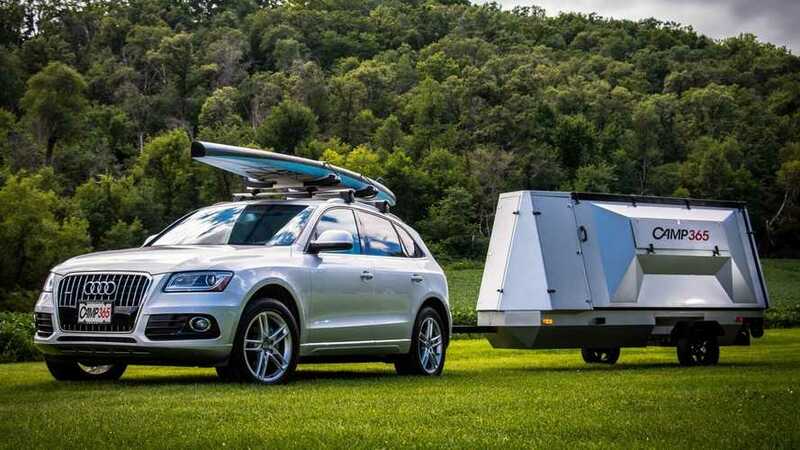 When space is at a premium, this fold-out camper transforms into a premium space. 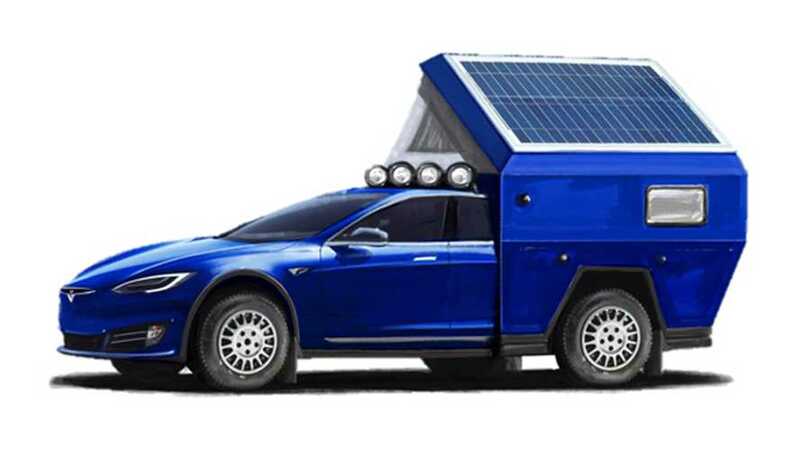 Solar panels, an advanced water filtration system, and plenty more. 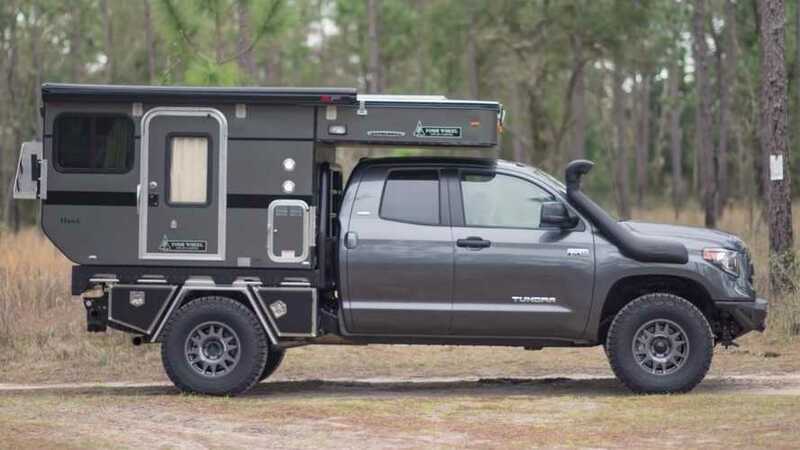 Depending on configuration, it can sleep up to eight people. 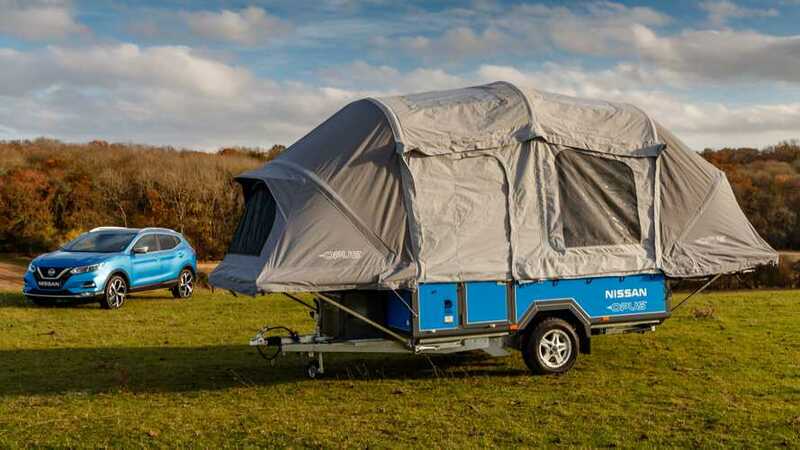 Nissan x Opus camper concept uses the batteries from old EVs as a power supply. 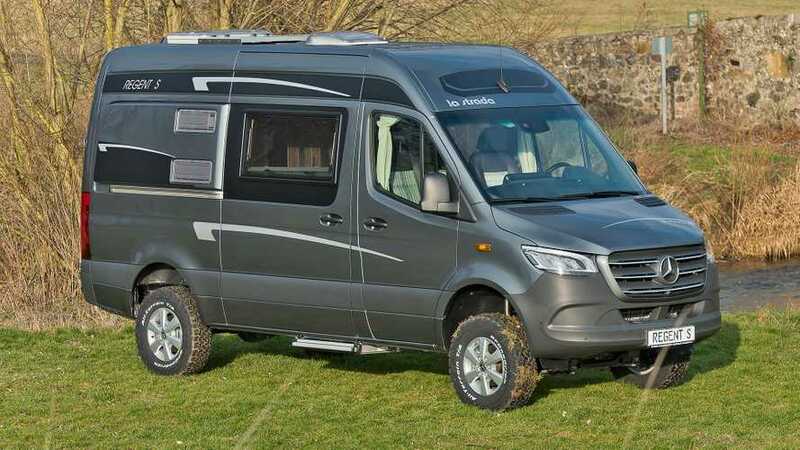 Take your family off-road camping for less than half the price of a base motorhome. 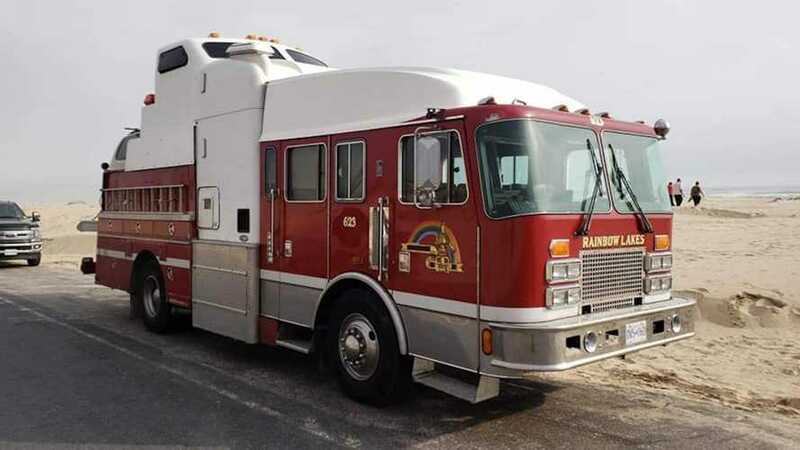 It also has a Volvo roof somewhere. 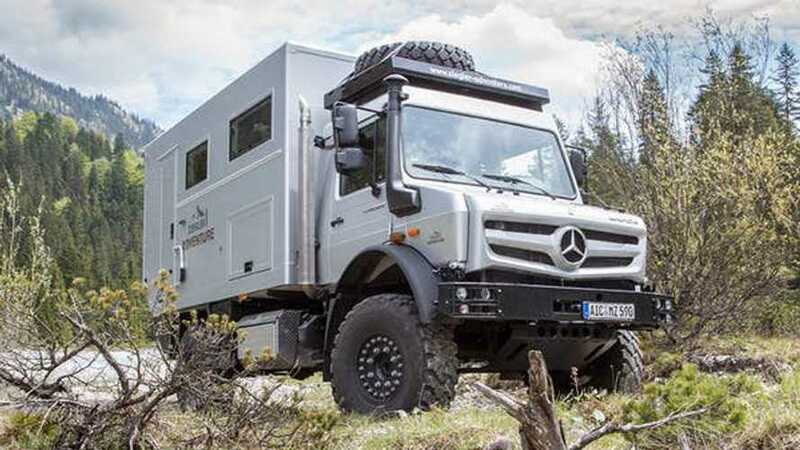 A full-time all-wheel-drive system replaces the standard part-time setup to add even more off-road ability. 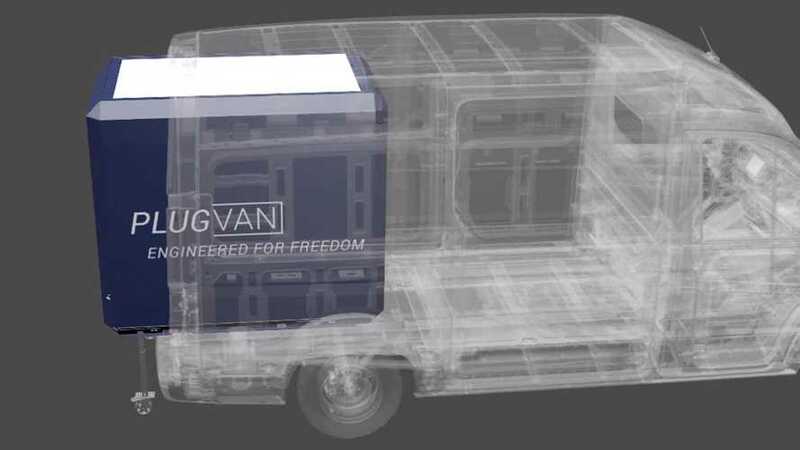 It's designed for European vans and installs in about five minutes. 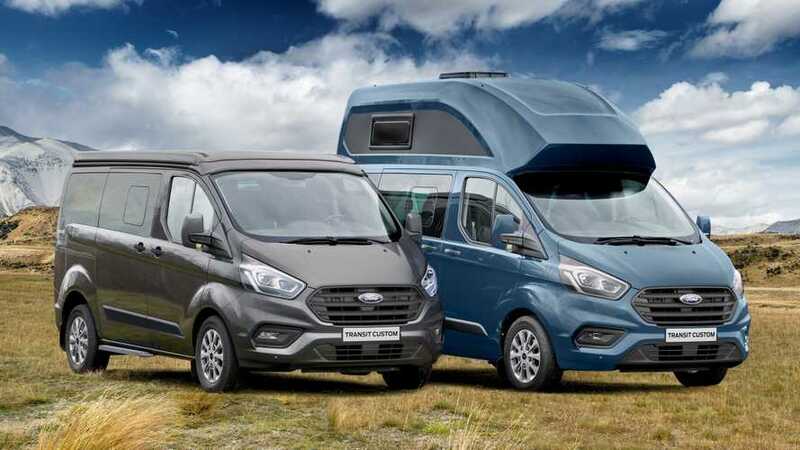 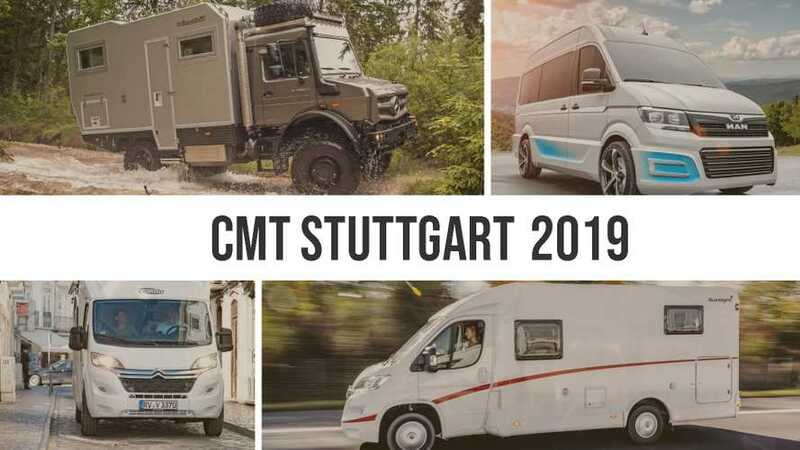 The CMT Show is the place to be for Germans wanting to see the newest campers and motorhomes. 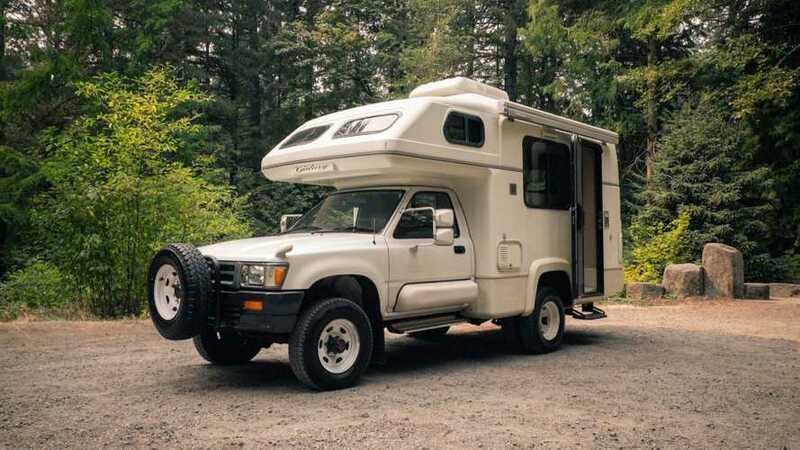 It has its quirks, like that spare tire sticking out in front, but it's a rare gem anyway. 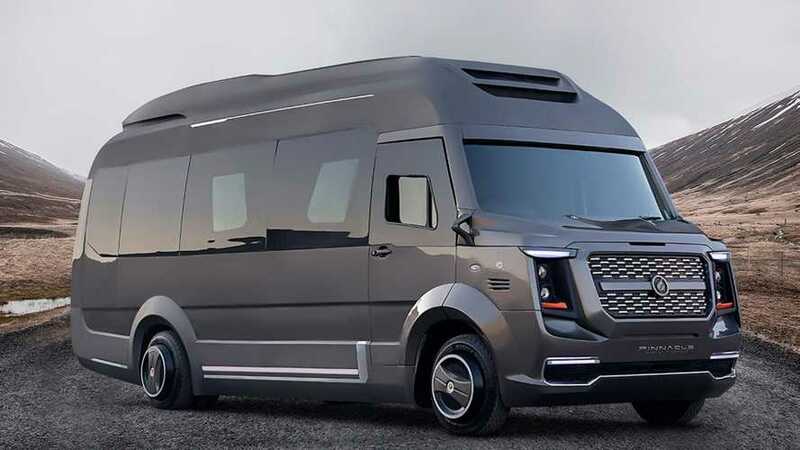 It's built in conjunction with Westfalia and sold through Ford dealerships. 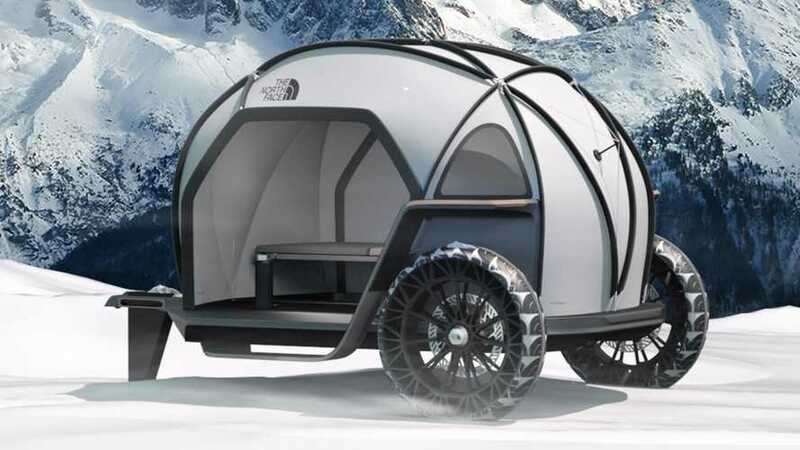 The exterior skin uses The North Face's new Futurelight material that is waterproof and breathable. 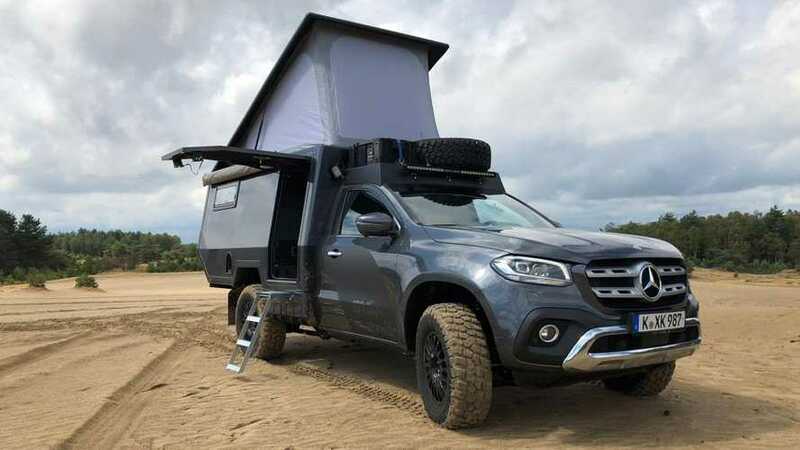 This X-Class has everything you need to take an extended camping trip.